100 percent of the proceeds from our campaign will support Stomp Out Bullying and their work to reduce bullying of any kind. 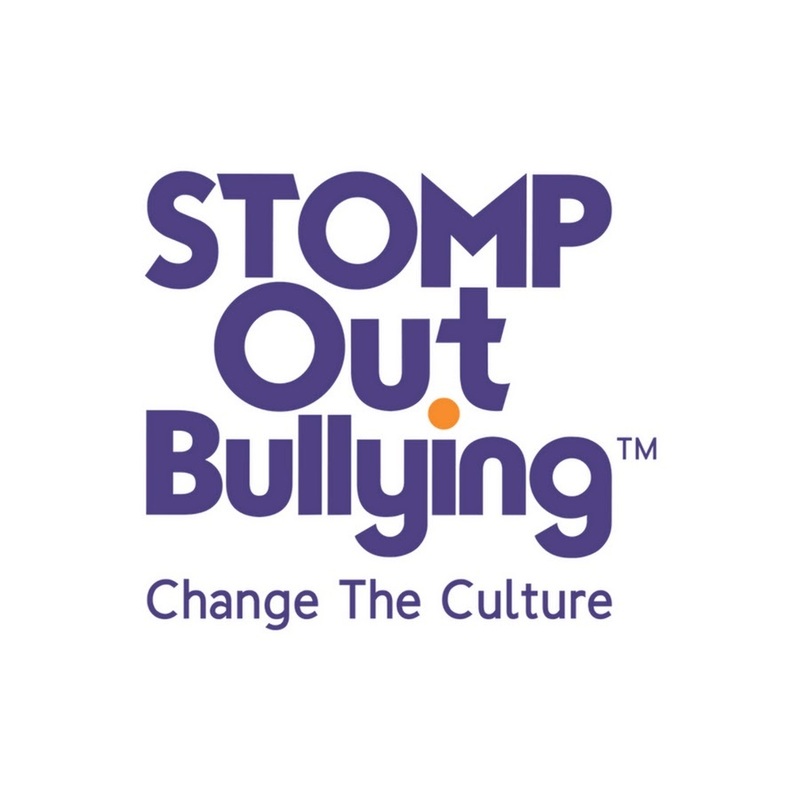 STOMP Out Bullying™ focuses on reducing and preventing bullying, cyberbullying, sexting and other digital abuse, educating against homophobia, racism and hatred, decreasing school absenteeism, and deterring violence in schools, online and in communities across the country. It teaches effective solutions on how to respond to all forms of bullying; as well as educating kids and teens in school and online, providing help for those in need and at risk of suicide, raising awareness, peer mentoring programs in schools, public service announcements by noted celebrities, and social media campaigns.